The Joint Collaborative Committee's (JCCs) pre-forum event – ‘The Power of Togetherness’, provides the opportunity to share and learn, with 40+ presentations and storyboards featuring a wide range of featured projects supported by the JCCs across the province. The deadline for storyboard abstracts is December 19. To submit an abstract, click here. The JCCs will sponsor registration, travel and sessional fees for any practicing physician who wishes to attend JCC event. Sponsorship also covers Health Talks and the Forum’s main two days of programming. 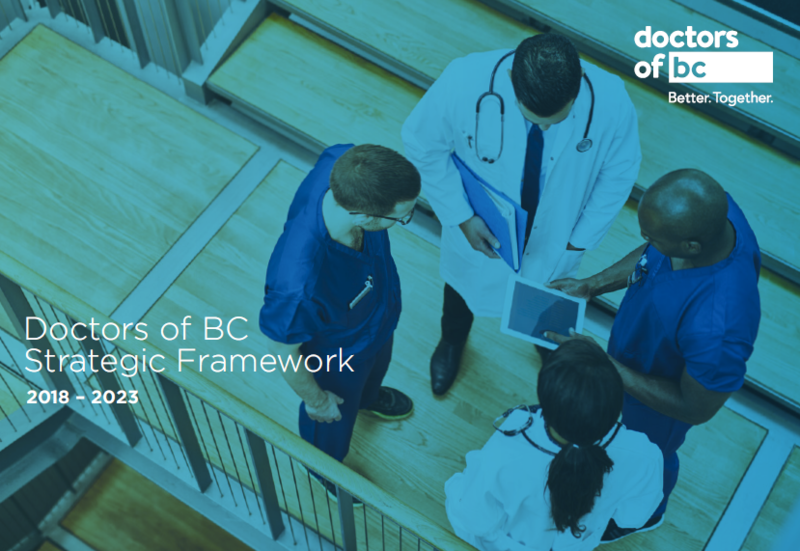 Please contact JCC@doctorsofbc.ca to receive your sponsorship code. Click here to register for all events.